Our labels work in a huge variety of machines. CLICK YOUR PRINTER MANUFACTURE for a list. 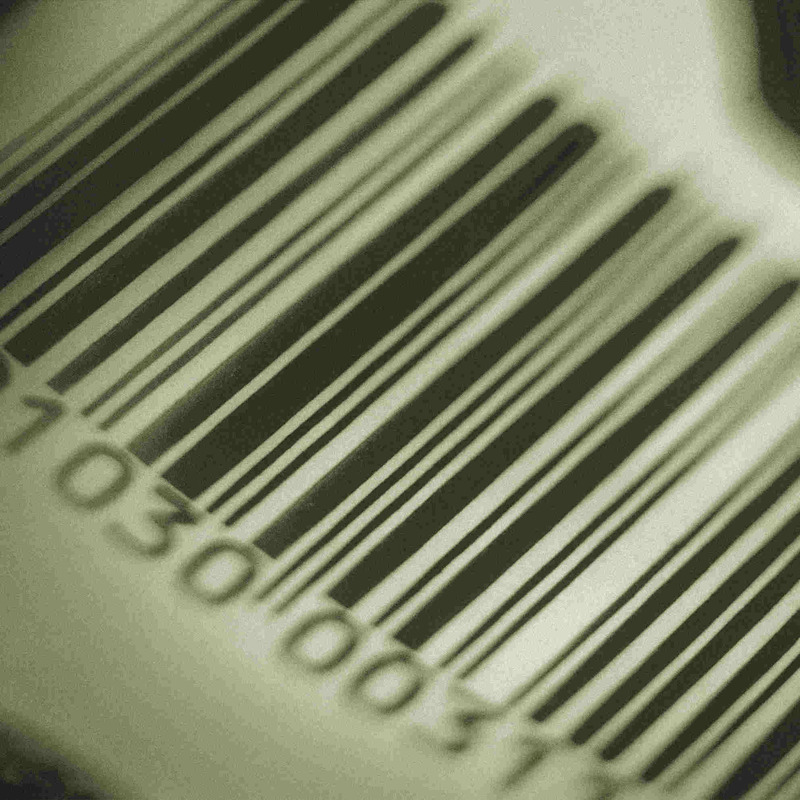 98% of barcode and label printers in the UK work well with compatible labels. Yours will too! Compatible labels give you flexibility with stock holdings, fast deliveries and large annual savings. Compatible labels do not void printer warranties — this is a common tool to make you buy original labels at inflated prices. High quality compatible labels work just as well (if not better) than branded labels. All of the materials used for our labels come from ISO regulated suppliers. They are all Grade A stock and have full traceability. It is a common claim from printer manufacturers that compatible labels cause printer damage or will wear out the printhead. With our compatible labels this is not a problem. We have been making labels for so long that we know to use only the best materials AND WE CAN STILL SAVE YOU MONEY! Every printer has a printhead and it is the single most expensive consumable part of the machine. If you do not clean the printhead then it will wear out. If you mistreat the printer then the printhead will wear out. If you use the wrong materials then the printhead will wear out. IF YOU USE THE CORRECT COMPATIBLE LABEL MATERIALS AND CLEAN YOUR PRINTER IT WILL WORK JUST AS WELL AS WITH ORIGINAL BRANDED PRODUCTS.